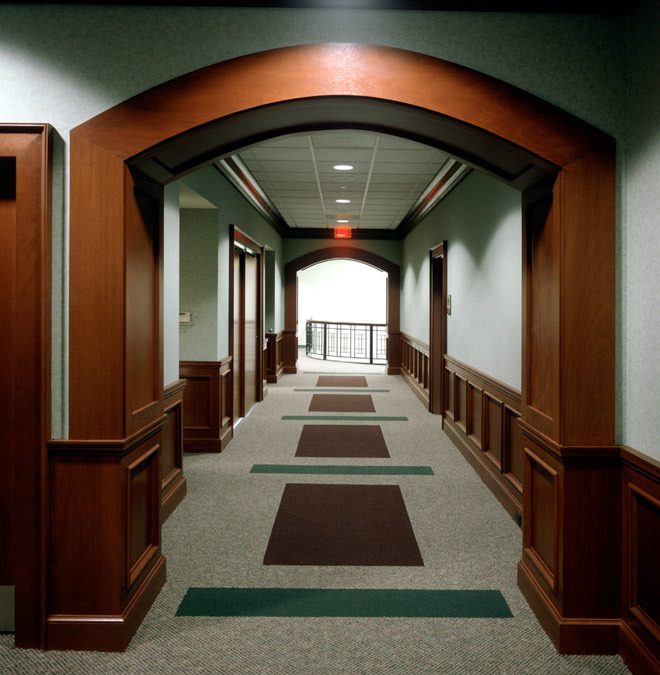 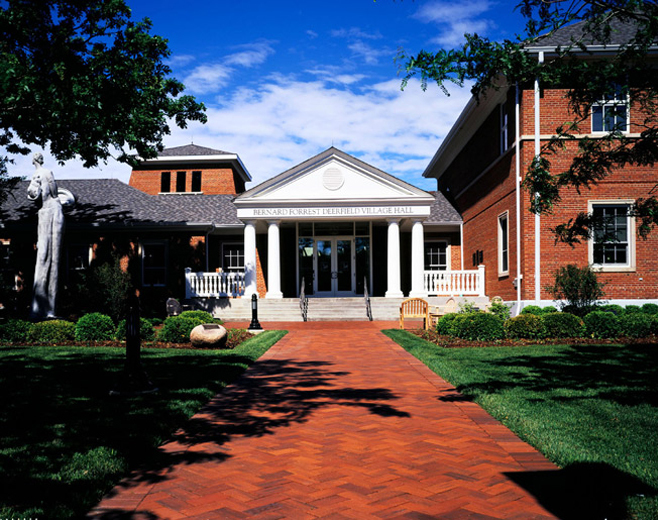 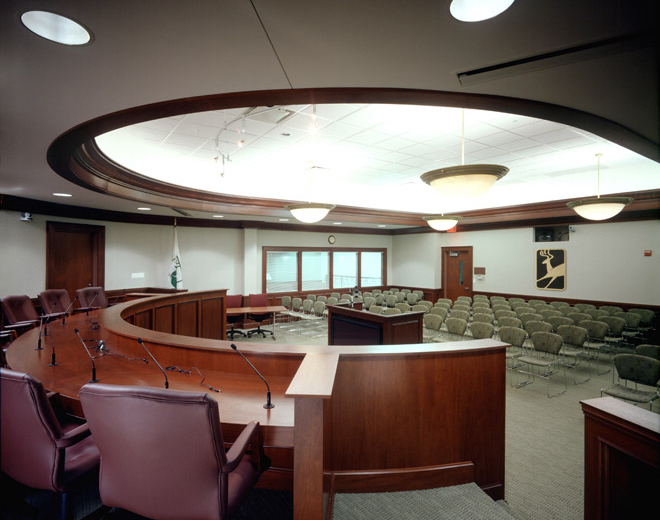 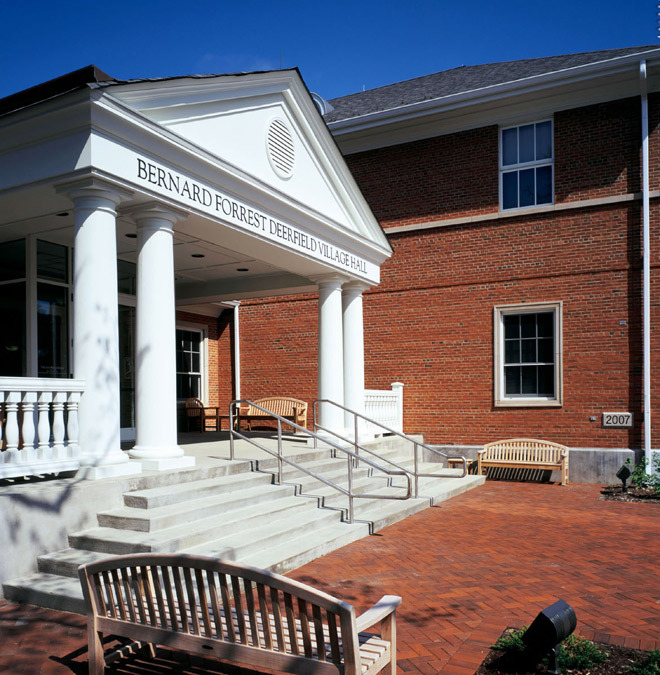 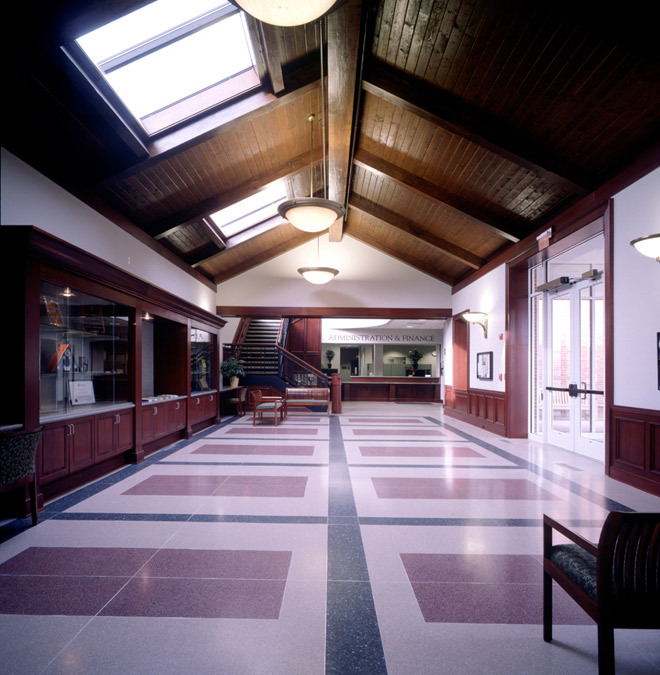 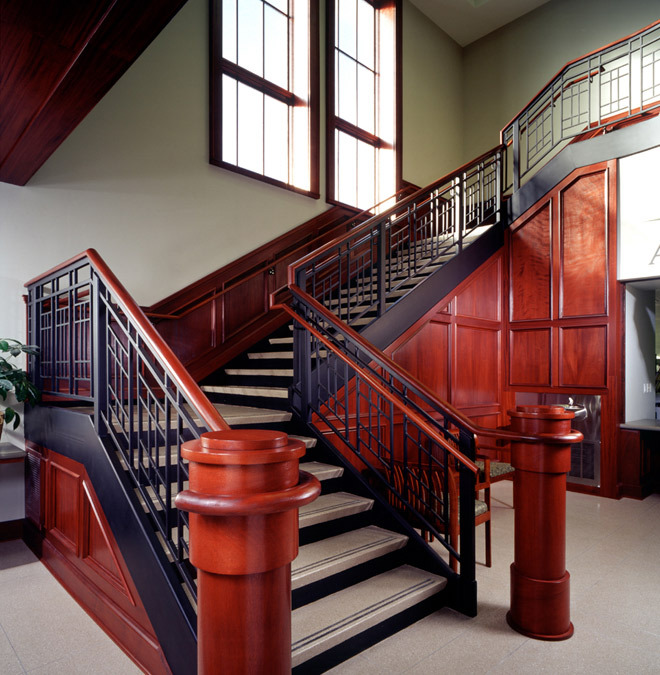 The Village of Deerfield engaged Williams Architects as part of a design-build team to provide the design services for a significant expansion and renovation to the municipality’s existing village hall along with renovation work to the existing facility. 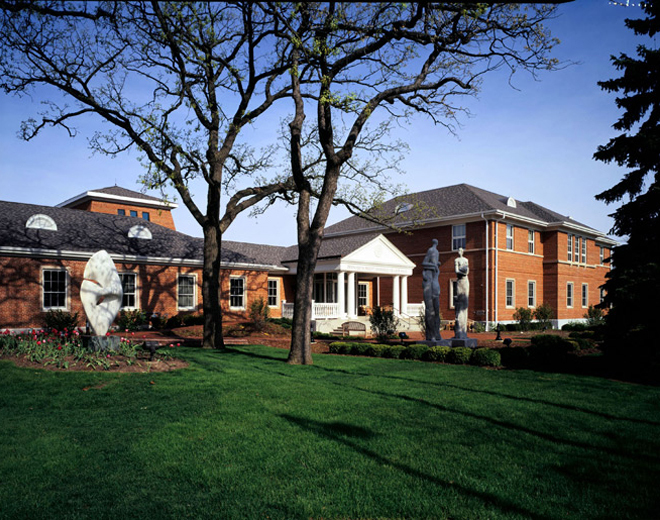 Important in the project was extending the Greek Revival-inspired architectural style of the existing structure to the 16,000-square-foot addition. 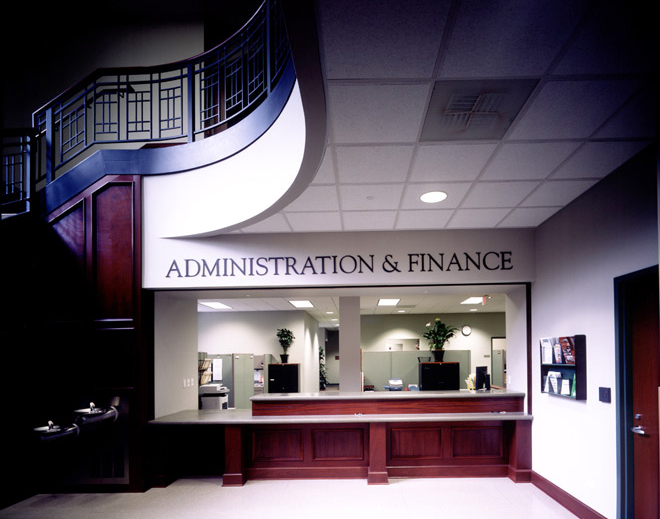 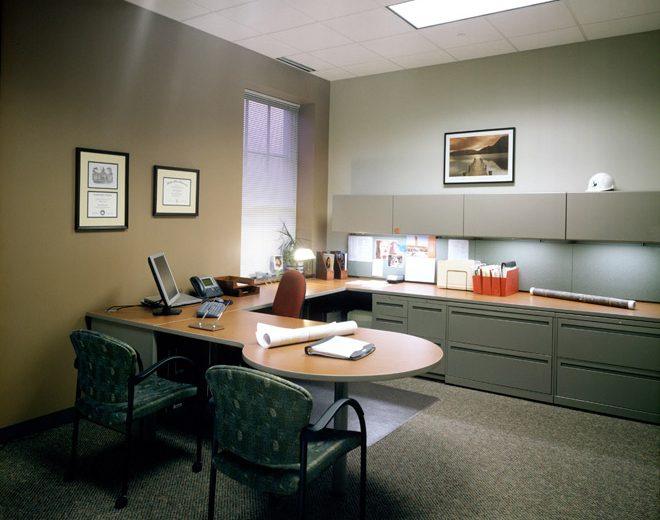 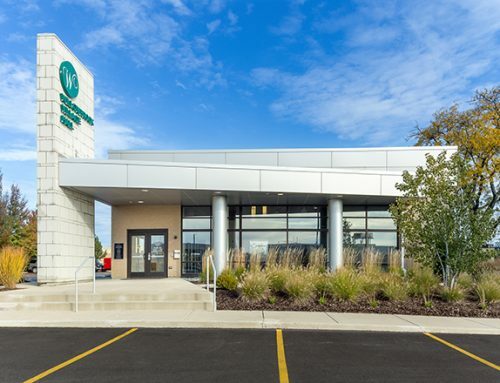 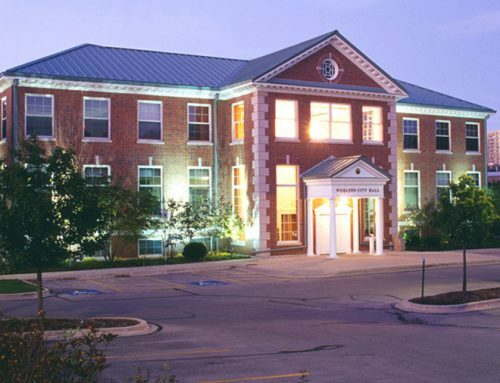 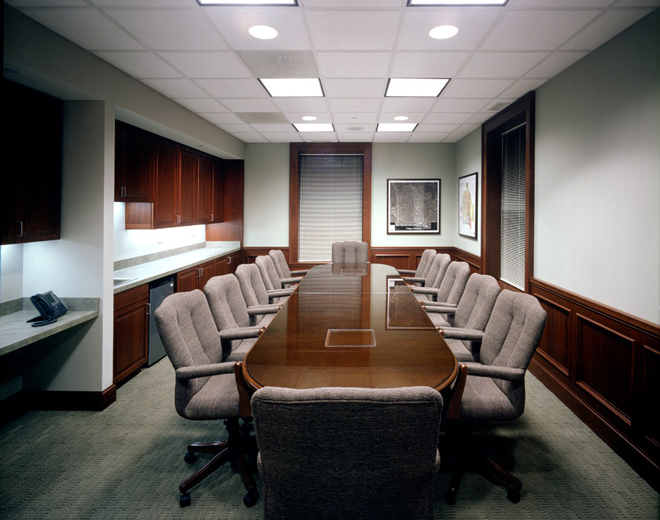 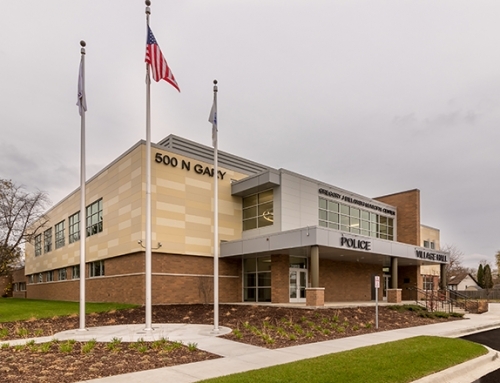 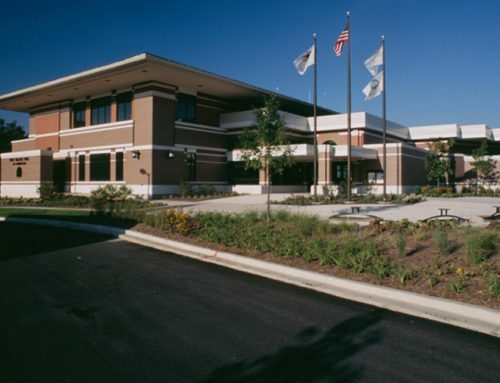 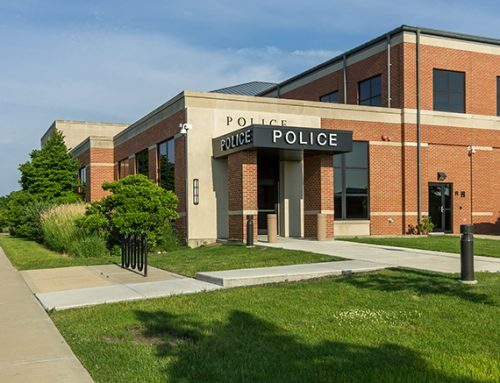 The renovated and expanded building provides for the centralization of Finance, Community Development and Administration Department operations, as well as affords additional meeting space.